Home prices are falling, foreclosures loom and Wall Street is rebounding. This may be the perfect time to buy a vacation home or condo. We purchased our Hamptons home seven years ago. We love it but it has been a bumpy ride. Here are 10 things to consider before you purchase your dream home. Realtors will generally overstate potential rental income. Unless you have documentation of a solid rental history – take their numbers with a grain of salt. It tooks us years to build up a solid rental clientele. Do you really want to be a long-distance owner or landlord? We enjoy doing home improvement projects together. Last year we did a pool side patio and vegetable garden at our summer cottage in Bridgehampton. What’s not so much fun? The time we did a gut renovation when our pipes broke in 2009. If you run into financial problems – its not a liquid asset. I am a big believer in home-ownership and investing in real estate. I don’t understand the stock market and I don’t trust financial firms. My parents came to this country with essentially nothing and little formal education but were able to put seven kids through college and retire comfortably because they invested in real estate. Even if the value of your vacation property does not increase substantially, it is a bricks and mortar investment you can touch, visit, live in and enjoy. However, if you experience illness or a job loss and want to unload a home – it can be particularly difficult in resort communities. It is not uncommon for homes to languish on the market for up to a year in the current economic climate. (When we first bought our cottage – homes were selling like hotcakes and the bidding was fast and furious). Consider purchasing with a friend or family member. If you go this route you must have a written legal agreement and an exit strategy if one partner wants to sell. By splitting a home, you will be able to share costs – but be careful – many friendships and family relationships have soured because of difficulties with this type of arrangement. Also, while you may be tempted to do this with your best buddy – consider someone with similar economic resources, habits, and lifestyle. This is essentially a business relationship so you must be economically compatible. Research the local community carefully. 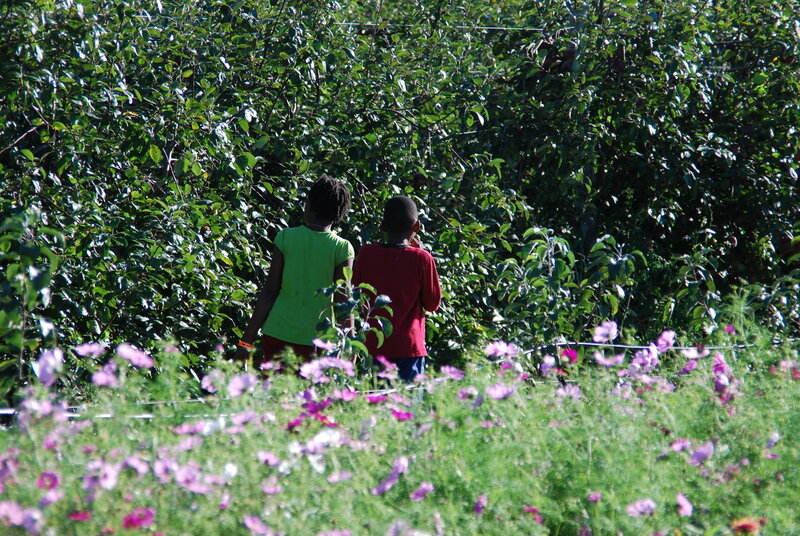 We love the Hamptons and it is a very diverse area. As an African-American family we wanted to be in a locale where our children would also be exposed to other children of color. If you are part of a gay or multiracial family you may also want to spend a little extra time getting the feel of a particular community. Will I stop traveling if I have a vacation home? Some folks feel like they have to go their vacation home when they have free time. In our early years as homeowner we fell into this trap. Now we go when we want to. Having a good maintenance team to check on our home periodically also decreases some of the second home anxiety. Also by doing rentals, we offset some of our expenses and we like knowing that someone is enjoying our home when we can’t be there. You will spend more on your vacation home than your primary residence. This was a big surprise for me. Since we also do rentals we are very conscious of having great amenities. 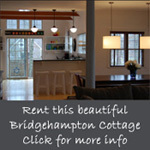 During the rental season, our Bridgehampton home is cleaned weekly. Every season we paint, do repairs, purchase new linens and upgrade furnishings. When we decided to do rentals, the real estate agent told us we had to have a pool. Its a great amenity but the maintenance is expensive. How will I get there? We decided to get a vacation home after spending a week at a friend’s home in Martha’s Vineyard. I loved Martha’s Vineyard but the thought of driving from NYC and hoping to catch the ferry seemed a bit onerous for me. Ditto flying to a tropical location. I liked the fact that I could be in the Hamptons in 2 hours. Your kids will love your vacation home so much it will break their hearts if you sell it! We bought our Bridgehampton home when our kids were 25 months and 3 months old. They love the Hamptons and have the benefits of city and country life. They get to enjoy the beach, see wildlife, ride their bikes and play outside with abandon. They’ve gone to pow-wows, collected shells, grown their own tomatoes and had great pool parties on their birthdays. One bright summer day when my daughter was four years old, she turned to me and said “I’m going to bring my kids here one day.” I hope so. Mo – one question – do I get a tiara? Thanks for sharing those things to consider. That information would really help those who are planning to buy a house.